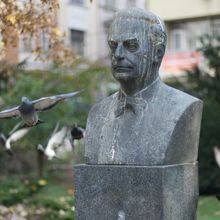 Milošević is convicted by the court, but the judge does not know what would be his worst punishment. 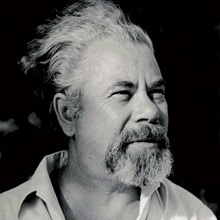 He decides to sentence Milošević to live on a Bosnian pension. Studying a foreign language starts with swearwords, enough to know half of Bosnian. Note: Clearly, humor reflects something deep about a society’s character. Moreover, every society has a particular and telltale sense of humor. Humor is the window into a society’s soul for outsiders and a mirror for insiders to see and celebrate their collective identity. These truisms are no less true for Bosnian society than any other. Throughout the Balkans, Bosnians have been known for their clever, self-depreciating sense of humor. During the darkest moments of the war, Bosnians created jokes that flashed with pentrating rays of truth and pleasure during the most dishonest and painful of times. The jokes bore witness. They were powerful protests against the cruel course of the world. 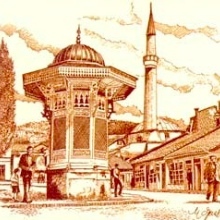 The examples provided here could be compelling material for studies in linguistic anthropology, sociolinguistics, or meta-linguistics, following the example of Mikhail Bakhtin; we, though, allow these verbal utterances to speak here for themselves and bear witness in their way to the Bosnian spirit.